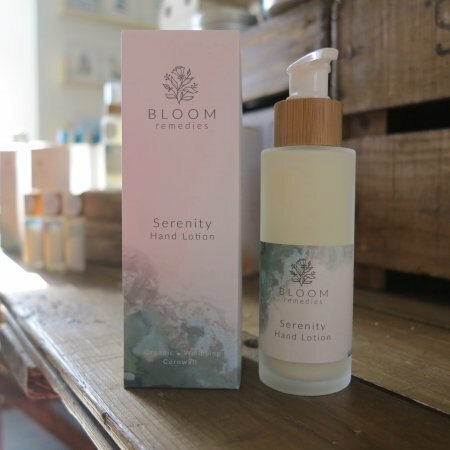 This natural and organic essential oil blend from Bloom Remedies is part of their Serenity Slumber range, and contains a soothing blend of signature oils, including Ylang Ylang, Geranium, Sweet Orange, Cedarwood, Lavender and Patchouli. These oils are known to soothe the nervous system and aid relaxation and sleep. This pure essential oil blend can be used in an aroma burner, diffuser, aroma stone, or simply inhaled from a tissue. Whatever your preferred method of diffusion it is sure to soothe, relax and sedate your mind and is the perfect way to infuse a calm and natural aromas into your environment before bedtime or during the day.